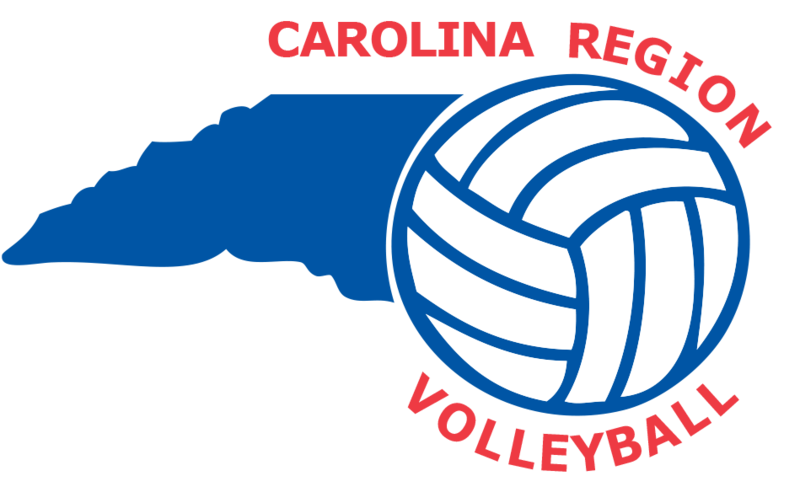 This listing shows volleyball camps and clinics available in North Carolina and nearby states. These camps are not endorsed or affiliated with the Carolina Region. They are provided for informational purposes only as service to our members and event hosts. Please contact the Camp/clinic host directly with all questions about the event. To submit a new camp/clinic, click the "pencil/New" link. All submissions will be reviewed by Region staff for approval before they will show in the list (please allow 24-48 hours for approval). Listings will be removed from public view after the end date of the event.